WASHINGTON — The American Farm Bureau Federation, the Texas Farm Bureau and other members of a broad industry and agricultural coalition have asked a federal district court in Texas to issue a nationwide stay blocking the Obama administration’s illegal 2015 “Waters of the U.S.” rule from taking effect on farms and ranches across the nation. The race to the courthouse follows the U.S. Supreme Court’s recent decision that the U.S. Court of Appeals lacked jurisdiction over legal challenges to the 2015 rule, resulting in the imminent lifting of a nationwide court order that has blocked the rule since October 2015. AFBF’s filing also follows the recent publication of the U.S. Environmental Protection Agency and the Army Corps of Engineers’ “applicability date” rule, which delays application of the 2015 WOTUS rule for two years while the agencies consider its possible repeal or revision. Eager to have the 2015 rule go into effect, a handful of states and environmental organizations have already challenged the applicability date rule and vowed to seek immediate court orders allowing the 2015 rule to go into effect. Warning of the threat of other court injunctions blocking the agencies’ efforts, AFBF court papers explain why “farmers and ranchers face the prospect of regulatory whiplash as the 2015 rule comes in and out of effect. 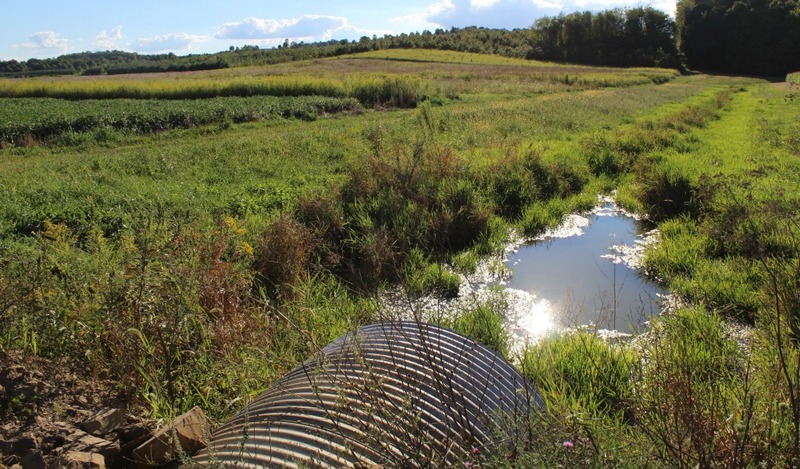 If the 2015 rule comes into effect, even for short periods of time, farmers won’t know whether dry ditches, drains and low spots on their farm fields will be ‘dry land’ one day and a ‘water’ the next,” according to Farm Bureau. AFBF filed the request for a preliminary injunction to avoid widespread uncertainty and legal risk for farmers and ranchers while the agencies move forward with possible permanent changes. Farm Bureau made its request in the U.S. District Court for the District of Texas, the same court in which AFBF filed its original legal challenge to the 2015 rule.